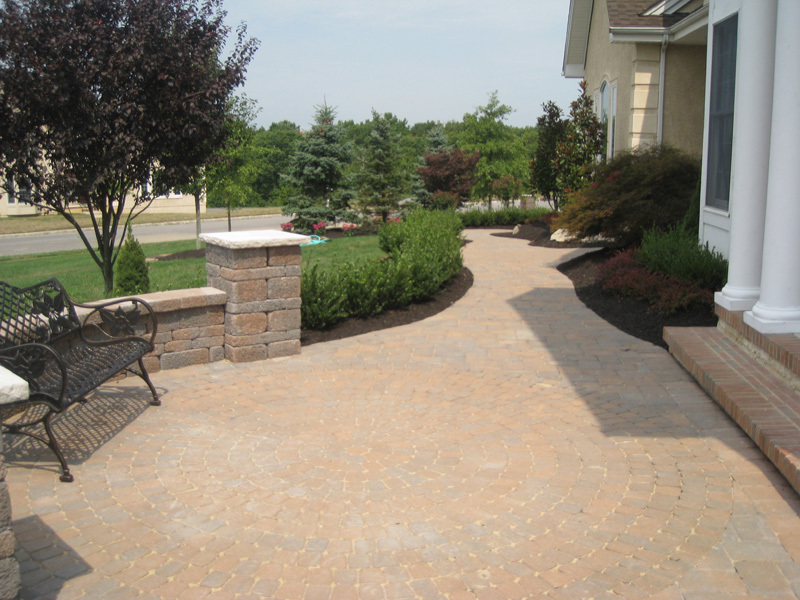 Brick walkways, patios, driveways and pool surroundings add character, charm and value like no other paving material can match. 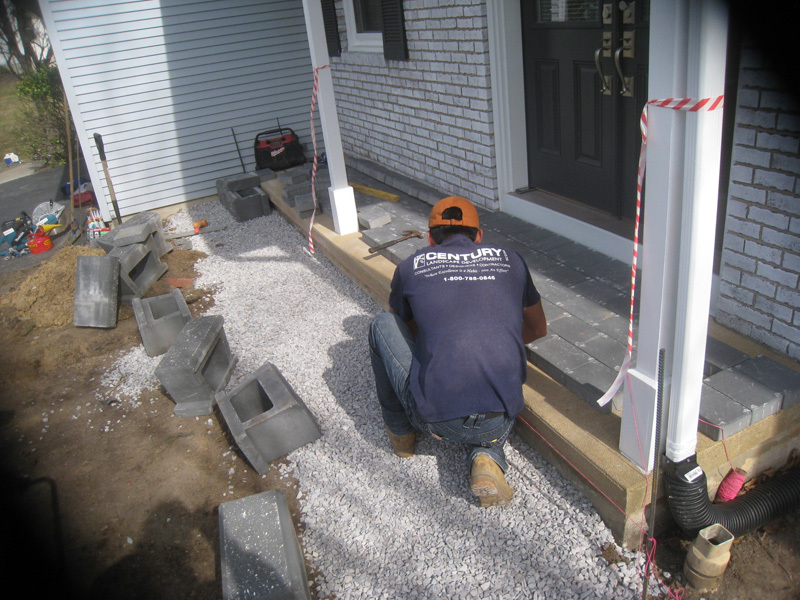 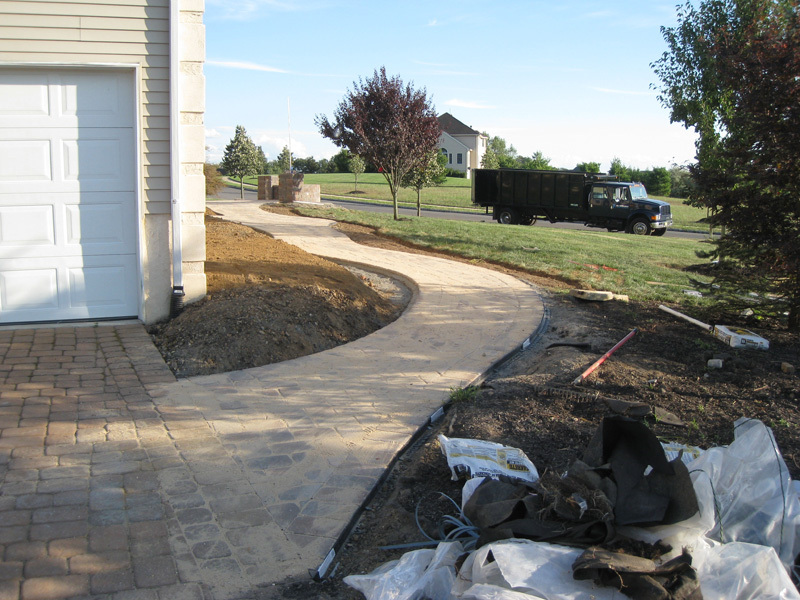 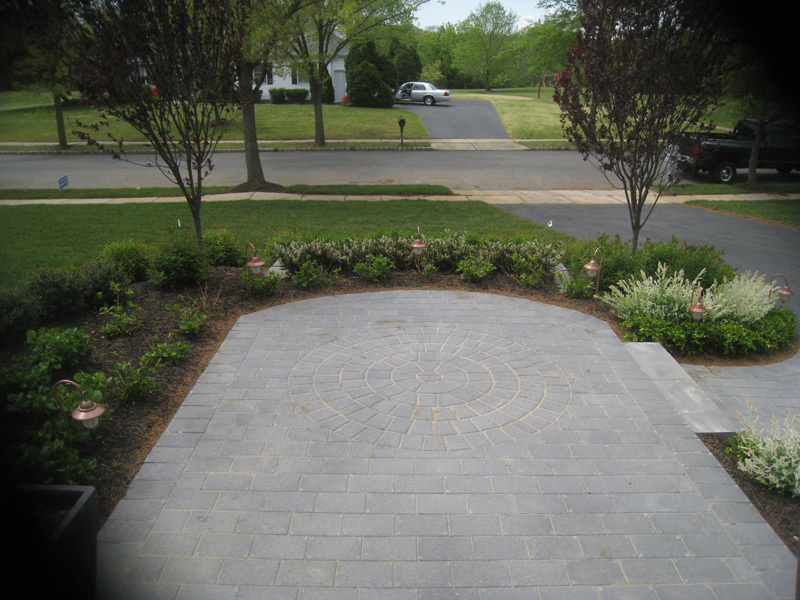 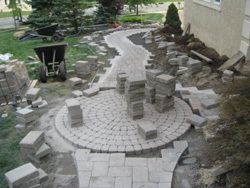 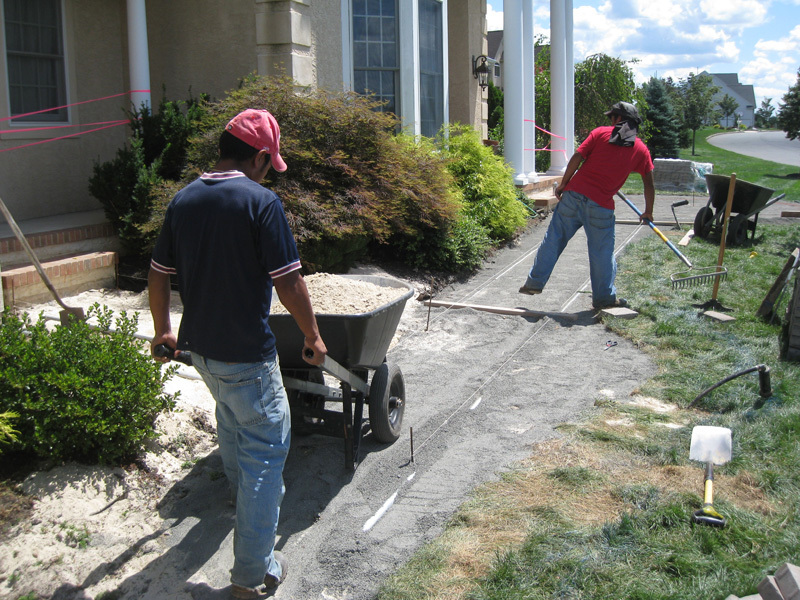 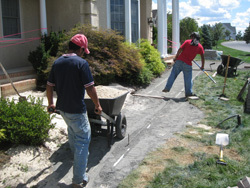 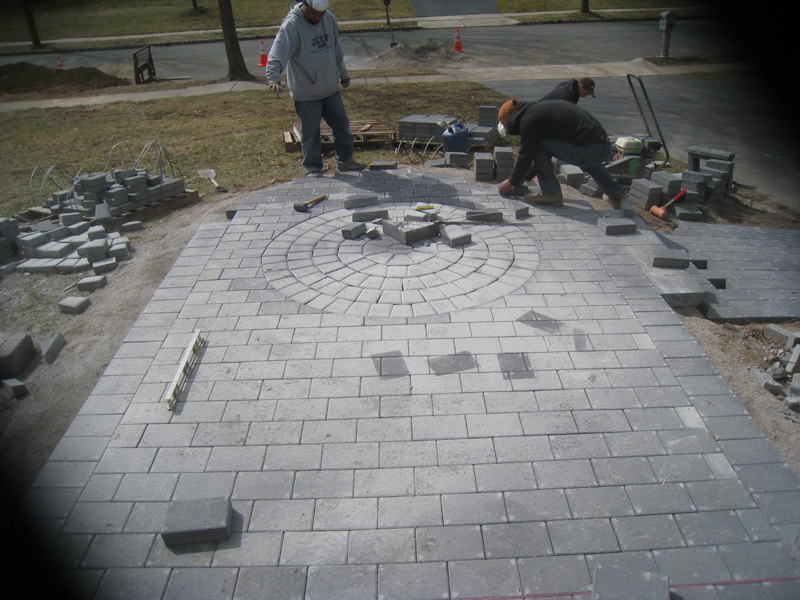 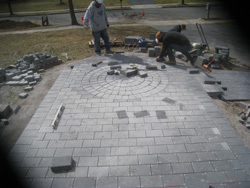 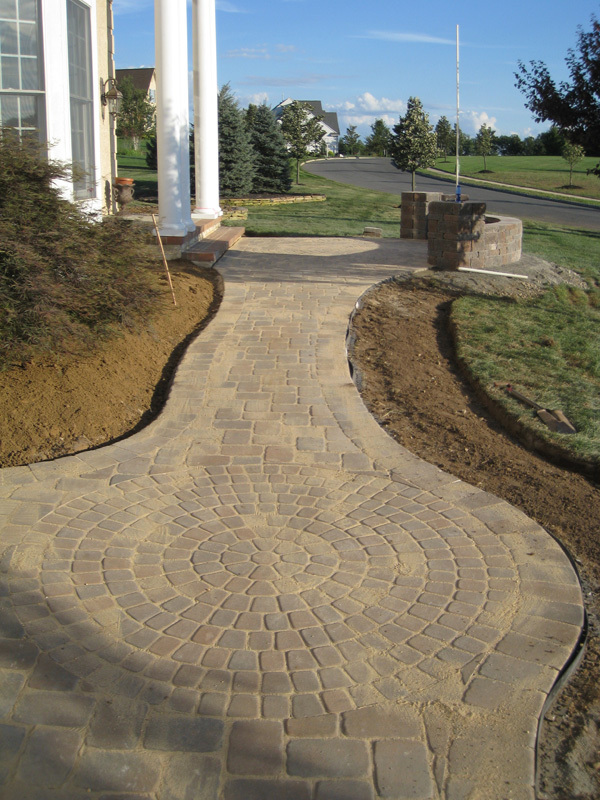 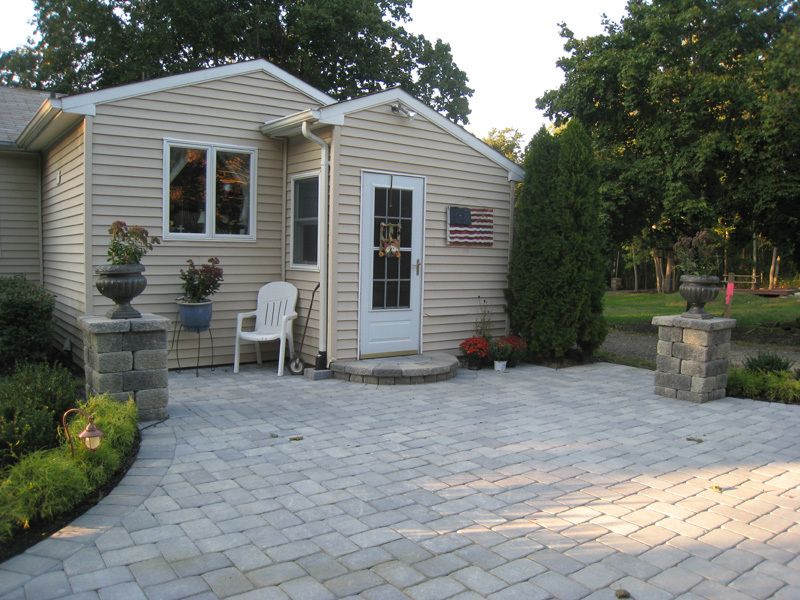 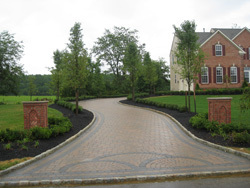 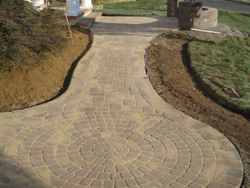 We use only quality inter-locking pavers from numerous paver manufactures throughout the state. This gives us the ability to offer our customers a variety of brick paver colors available in custom blends and assorted paver designs to fit their preferences and to create a unique look for their brick paver installation.